Early management of scoliosis is the key to more successful treatment and improvement of body function. We don’t guarantee that scoliosis can be cured but we sure as hell will do what we can to influence the body in the right direction. The body is like a garden. You can use the best soil, water regularly and provide ample sunlight but nobody can guarantee that the seeds will sprout. Our aim is to give your body the best environment and let nature work its magic. Get visual feedback and awareness to do simple exercises for your brain to learn muscle control. It is important that you also focus on your legs, arms, head and hips as well as the body works as a whole unit. Focus on moving your back in varying positions while standing. It’s important you do small and gentle movements for constant brain signals. You should use your imagination to visualize the movements if trying to do it is too difficult and slowly work your way to incorporating them. When lying down, sitting or standing, place your arms with elbows bent to 90 degree with your thumb out. Then, gently twist your back and spine in the direction that is the easier one for you and rotate to the other side. After you repeat this movement a few times, notice whether your back begins to move more easily if your spine begins to feel more mobile. The stretch reflex helps to control posture. When you bend slightly to your right, it causes a stretch in the spinal, hip and leg muscles on the left side. This activates the stretch reflex. What the reflex does, after the muscle is lengthened, is that there will be an immediate reflex contraction of the same muscle. Thus bringing your spine back to normal by adjusting and maintaining. In most scoliosis cases, the muscles on one side of the spine are elongated while the muscles on the other side are shortened. Some might think stretching the shortened muscles will be the solution but that will actually stimulate the stretch reflex and cause further contractions. Instead of stretching the short muscles, gently move to the side of your curve stretching the elongated muscles and let go to activate the stretch reflex. Improve the function of neurotransmitters in your brain in order to improve muscle contraction and control of posture. Eggs/ Liver – They are rich in choline that forms acetylcholine a neurotransmitter for concentration and focus. It also plays a role in muscle coordination. Brown rice: Serotonin, a calming neurotransmitter, plays an important role in brain activities such as learning and memory. Spinach: Increase in folic acid that ensures your body synthesizes norepinephrine and serotonin. Dairy products: Increases norepinephrine a neurotransmitter that facilitates alertness, concentration and motivation. Mobilization and stretching techniques relieves the tight structures of the chest and back, helping your chest to expand. 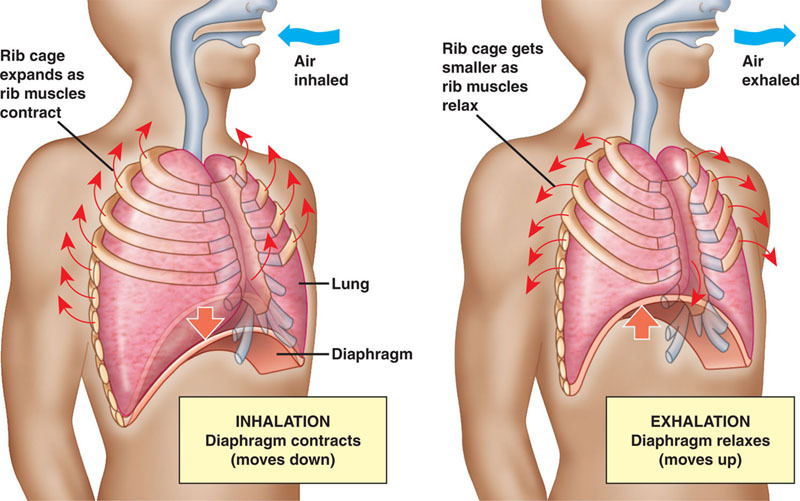 Practicing diaphragmatic and deep breathing exercises will expand your chest and stretch the muscles of your chest, improving the oxygen uptake and lung function. Scoliosis can cause chronic muscular strains, most commonly seen as trigger points in the muscles in the back, hips and abdomen. Using the foam roller will help loosen these muscles and potentially increase mobility. 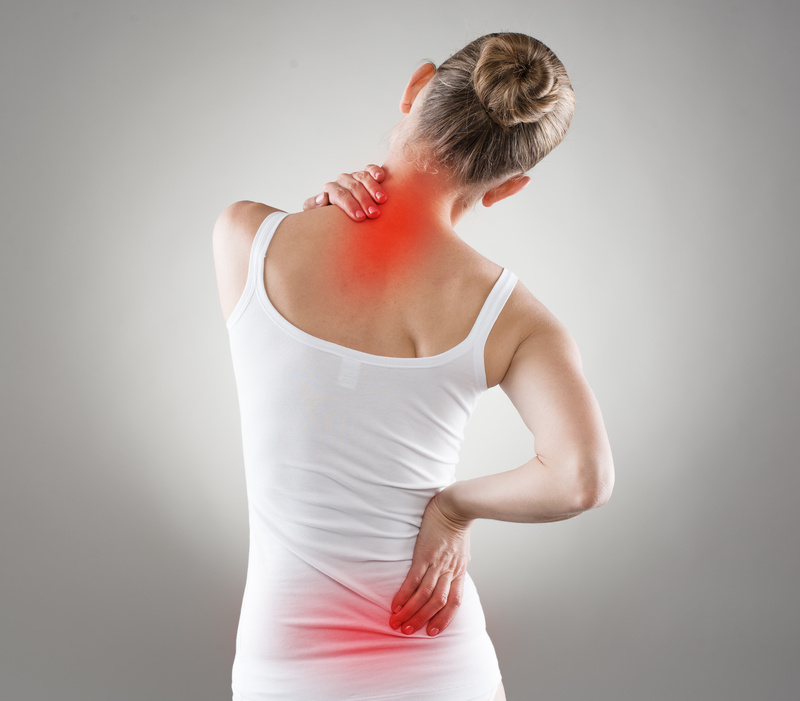 Decompression traction therapy is another method used to treat back problems. 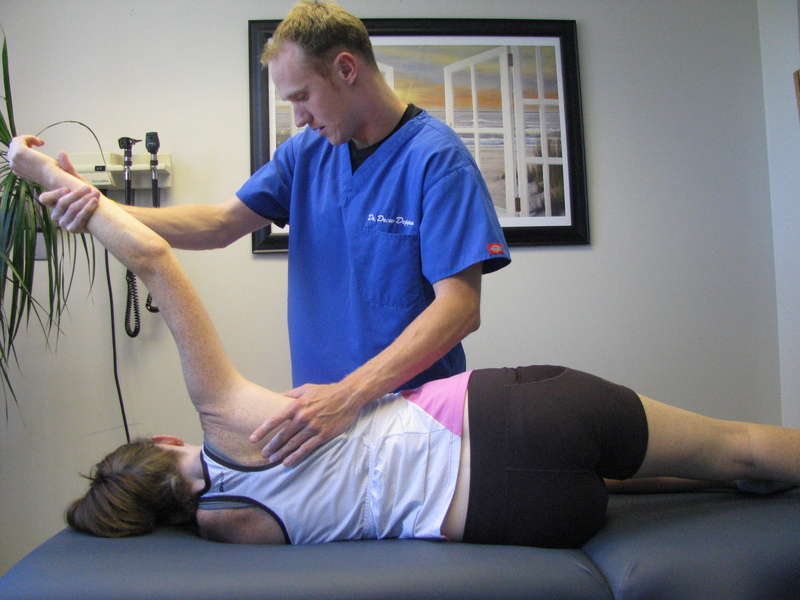 This method is often used to treat mild scoliosis by giving the spine a chance to decompress and possibly influence it in the correct manner through stretching, exercises and manual therapy. Improving the muscle strength (especially in the abdominal muscles) and flexibility in the spine. 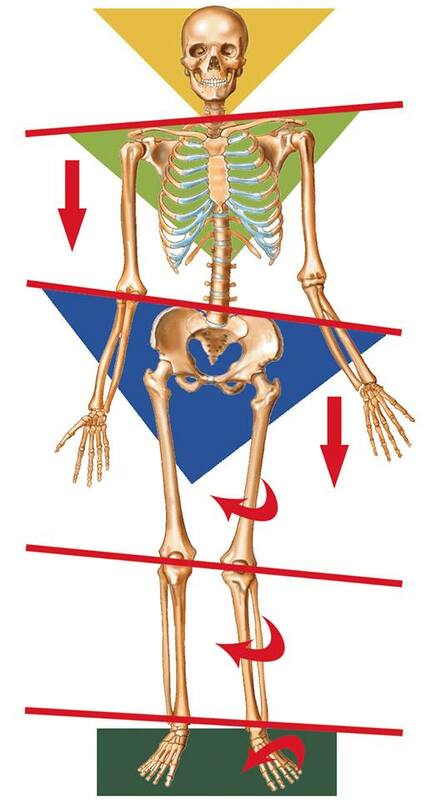 To correct spinal curvature and stabilize scoliosis angle. Scoliosis stemming from leg-length discrepancy due to a low arch and excessive inward position of your feet, can be corrected and stabilized using orthotics. Some may need a permanent heel lift due to an anatomical difference in leg length. 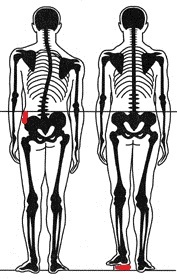 When there are differences in the alignment of your hips, you may be advised to use an insole to lift the lower side which will in turn, correct your posture. 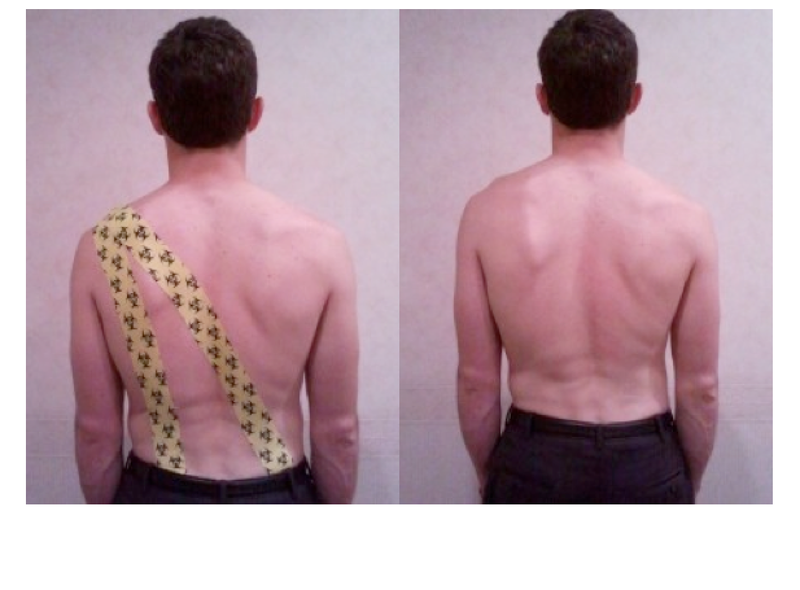 Kinesio taping can be used to correct muscle imbalances and posture. This tape supports the muscles in their optimal length without restricting movements in your joints. It helps to adjust your posture correctly and reduce muscle strain. Due to the tape being an external support structure, it also provides proprioceptive feedback to the body when applied. Forget about a perfectly straight back. Instead, focus on having a strong healthy spine. It is natural to want a straight spine but opting for treatments that unnaturally forces your spine to be straight might leave you in unnecessary discomfort or pain. Even using braces or surgery have their limitations. A healthy spine would be one where you’re able to move in and out of different positions with ease. It is still recommended to monitor the scoliosis twice a year with or without treatment.